Can Plant Medicine Heal a Broken Bone? The prepping stockpile is always a scary thing. 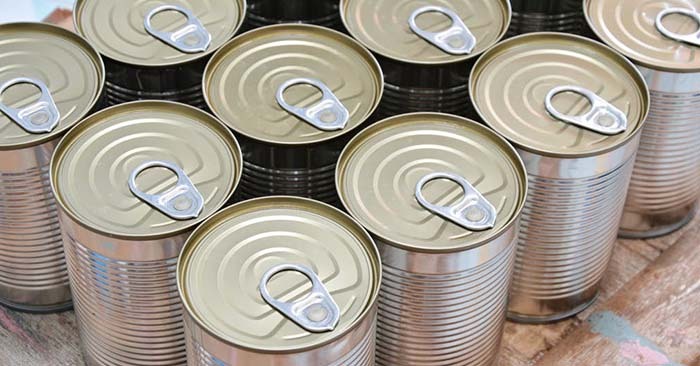 Many people believe that you need to have a year or 10 years worth of food on hand to survive a disaster. Well, that all depends on the disaster. You don’t need 10 years of food to survive a hurricane but you better be close to that if we face a massive EMP that blows the worlds power systems out. This strange reality is what makes prepping such an interesting thing to take on. We can find ourselves prepping for two different worlds. 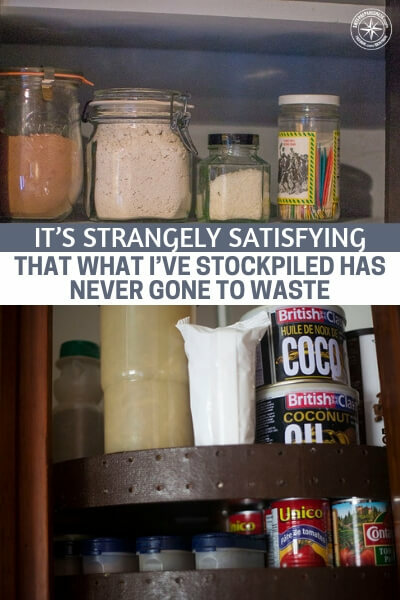 The food stockpile is easily where you can lose most of your money in prepping, if you are not careful. The rotation and usage of these items is paramount. This article presents a case of someone who is doing it right. You will learn a lot about storage if you do it this way.